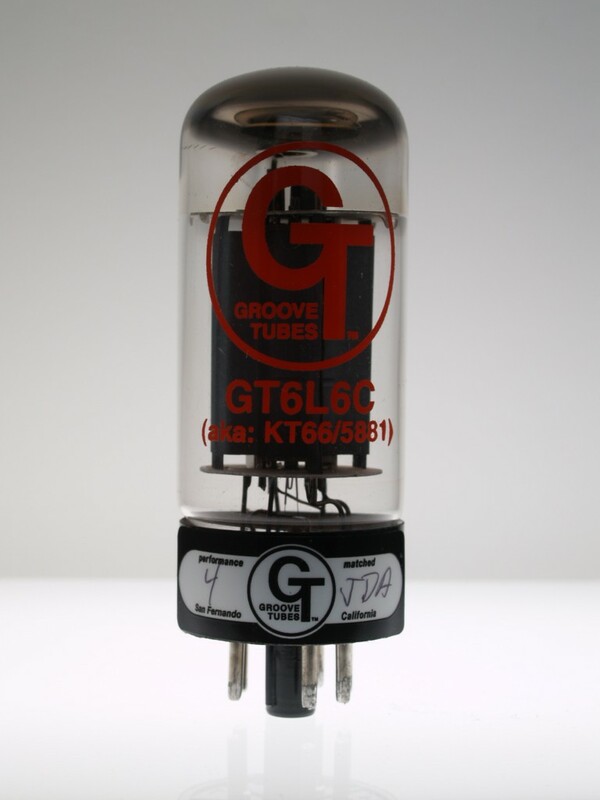 The Groove Tubes 6L6-C are a re-make of the Chinese 6L6 that has a shimmery and articulate sound that is not too compressed. *****OUT OF STOCK****. Discontinued. We recommend the RUBY 6L6GCMSTR's.